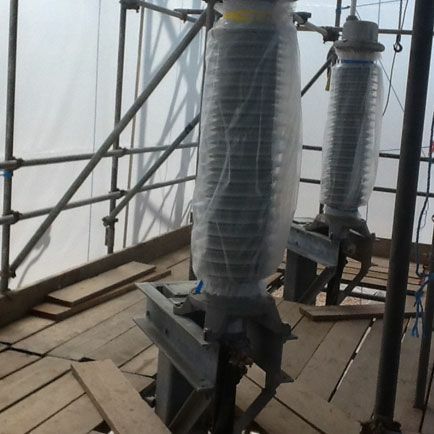 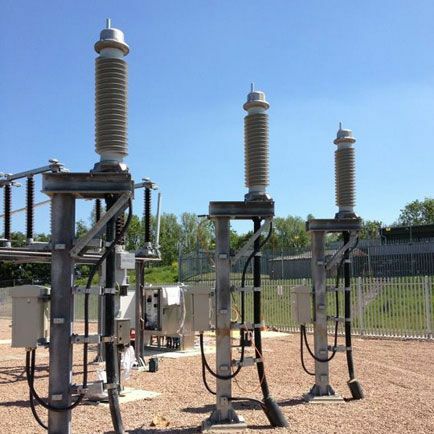 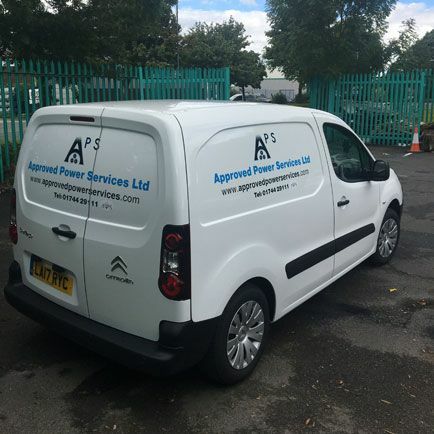 Approved Power Services Ltd (or APS) has been operating for over a decade in the HV Cabling Industry. 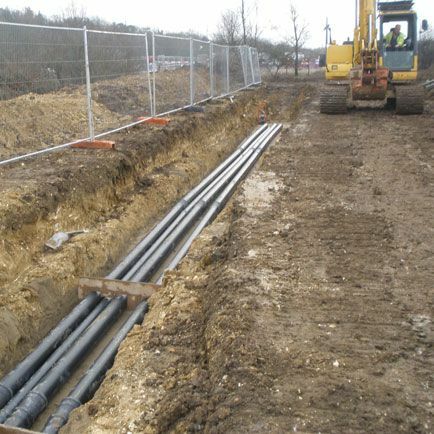 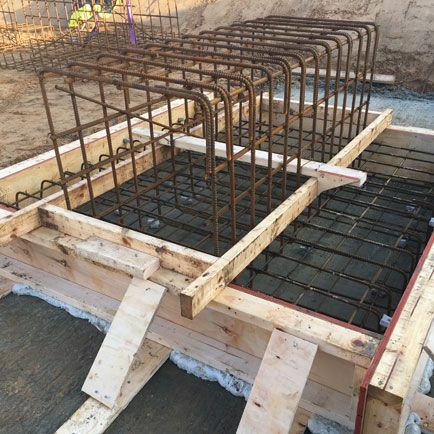 Starting out as a pipe dreamfor a married couple with a vision and a knowledge of the Industry, APS has grown from strength to strength to become a importantsupplier of resource in the implementing of HV Cable Schemes across the UK. 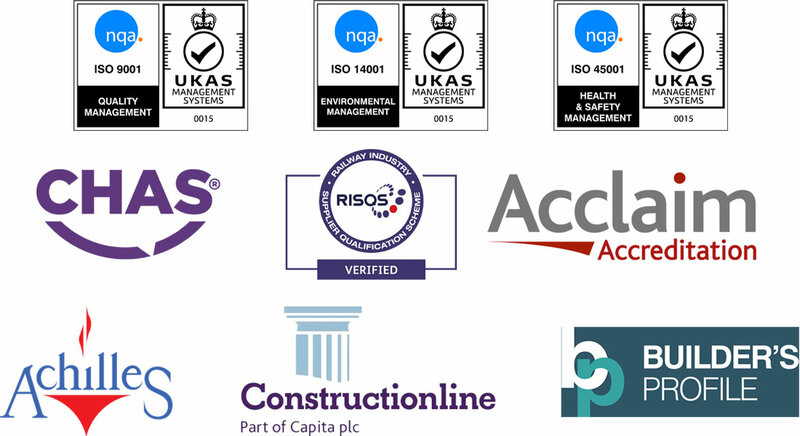 APS has employees working across the UK and Europe. 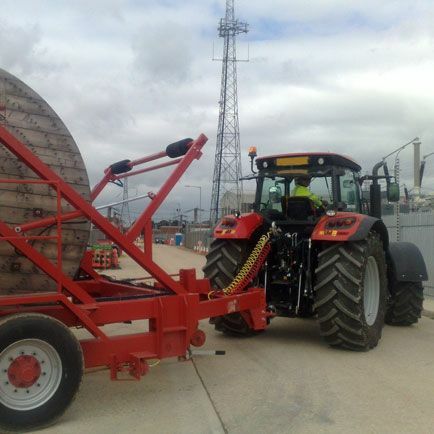 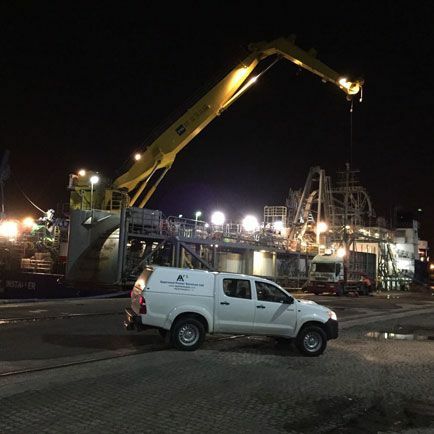 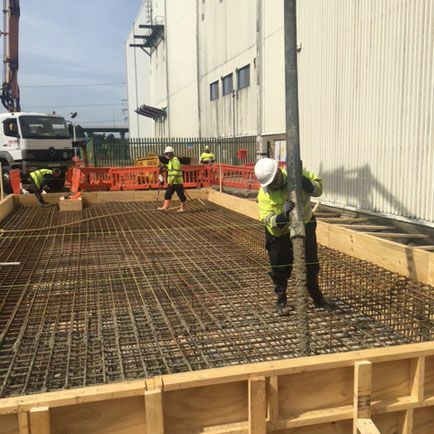 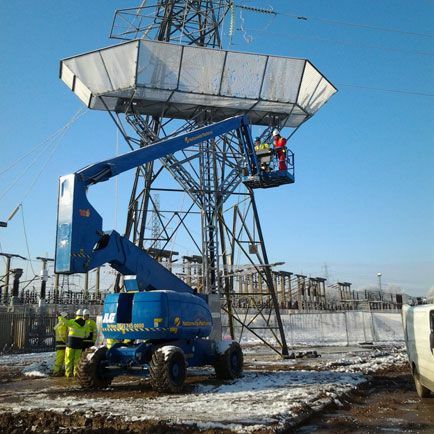 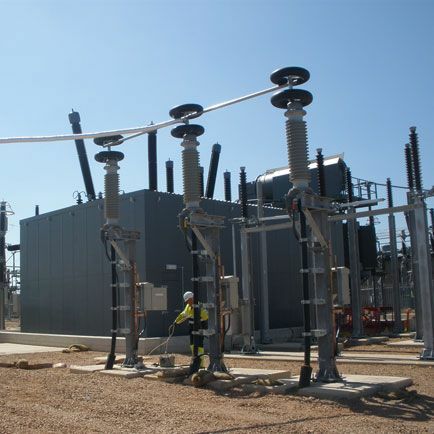 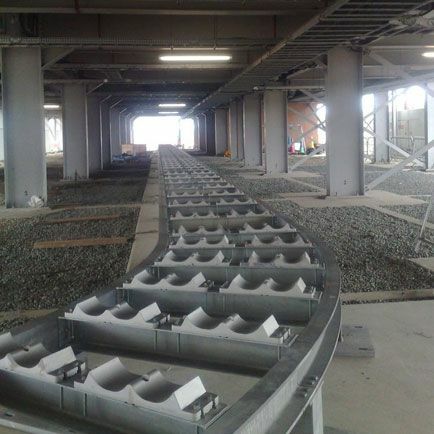 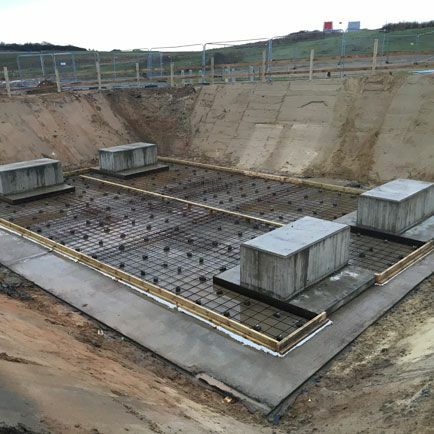 Working alongside major industry leaders such as ABB and Balfour Beatty inInstalling HV Cabling for all the major Network providers including National Grid, Western Power Distribution, Northern Power Grid,Scottish & Southern Energy & UK Power Networks.